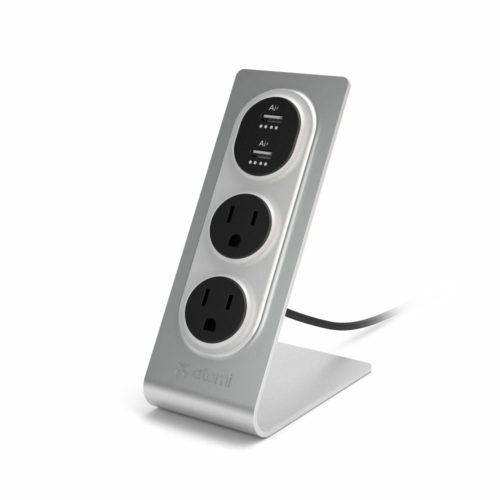 Power up while you work: Charge up to two USB-enabled devices while you’re working. 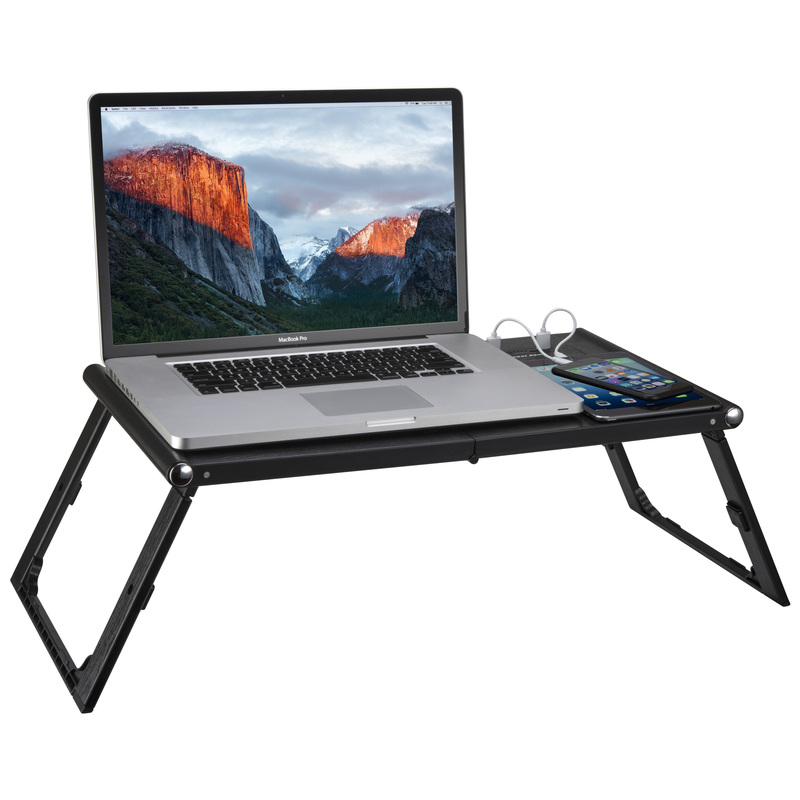 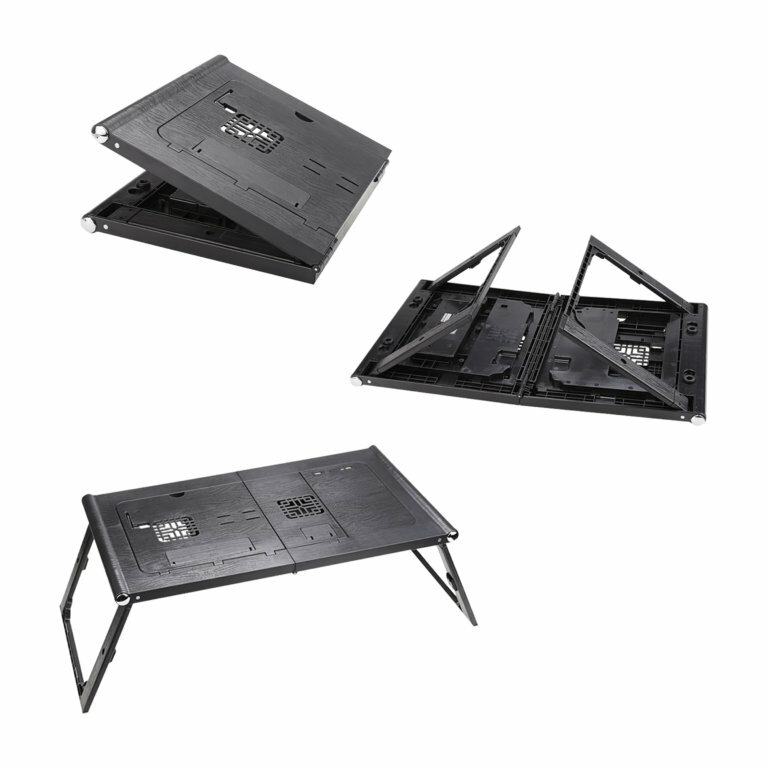 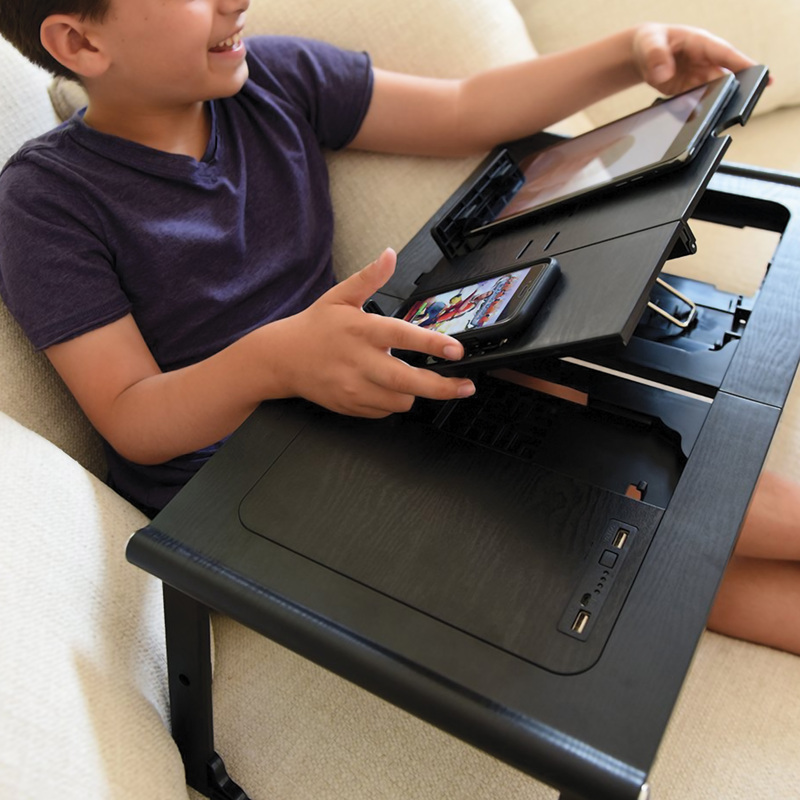 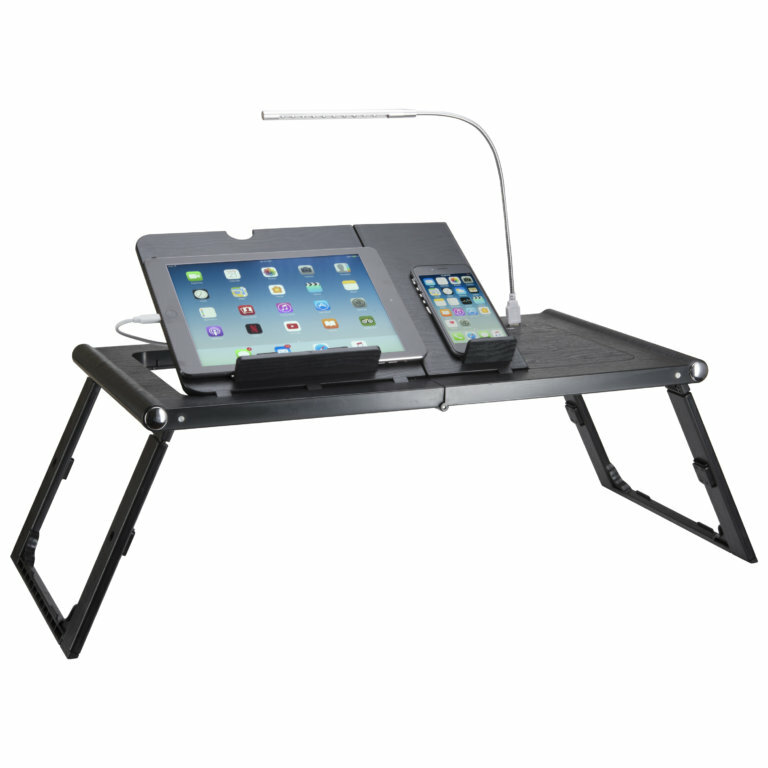 One table, many functions: The multipurpose charging table can serve as a desk, a book tray, a gaming table, and more. 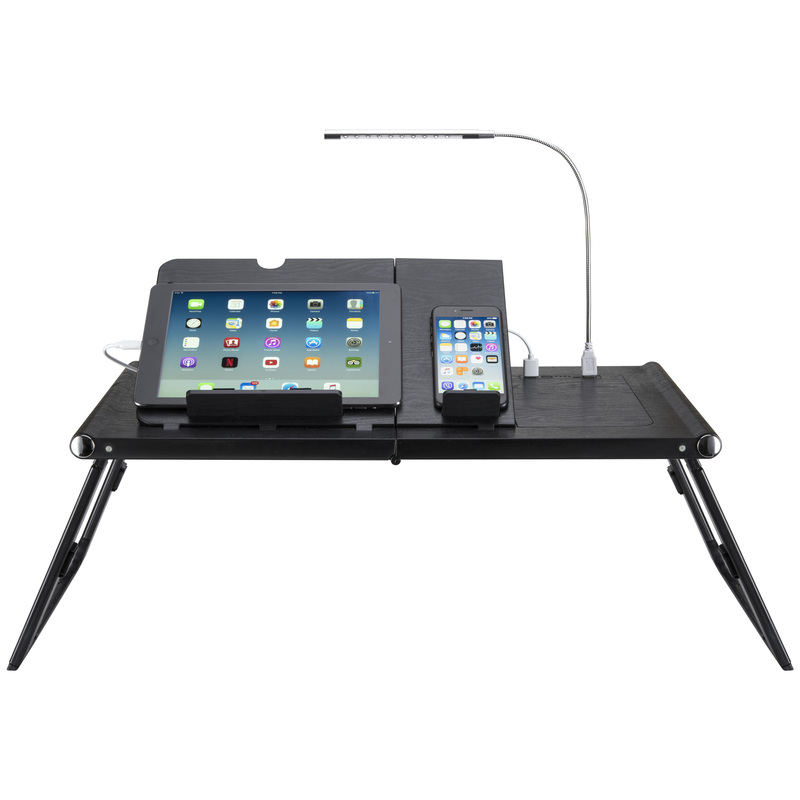 Easy to adjust: You can set it up in seconds, tilting it up to 90 degrees. 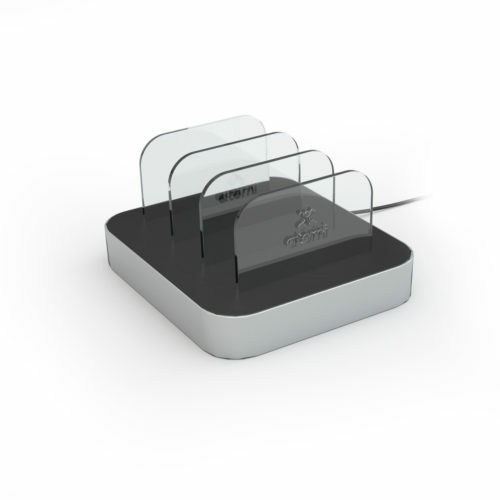 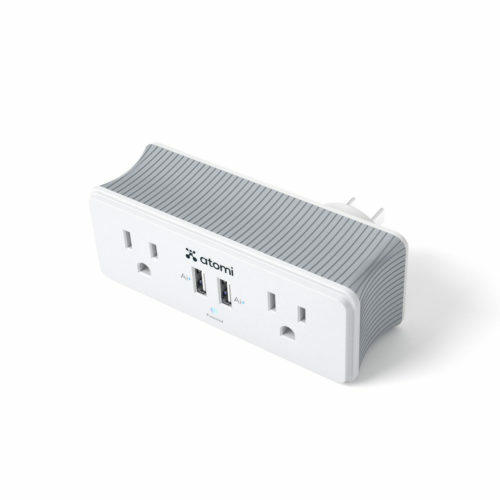 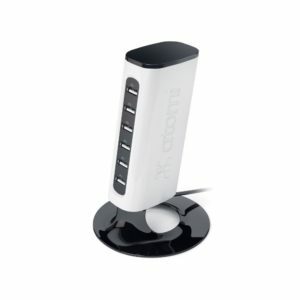 Use it everywhere: The office, the bedroom, the airport terminal: the charging table is convenient wherever you need it.